While their millennial contemporaries are out shouting YOLO, these culinary wunderkinds are past chopping vegetables and banging pots and pans in the kitchen. They are plodding away with their administrative duties or developing a new dish to add to the menu. How did this happen? Just 10 or 15 years ago, the model for restaurant kitchens was a rigorous one, akin to the military. “The grunt’s job was to keep his head down, follow orders, and be loyal to his commander and his squad. 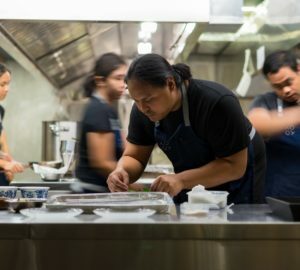 Generations of chefs in Europe worked within the apprentice system, starting out by peeling potatoes all day at age 16 and rising—slowly—to positions as sous chefs and chefs de cuisine,” writes Julia Moskin in the New York Times in her article “Not Enough Cooks in the Restaurant Kitchen.” This is true even in the Philippine setting, where cooks got their clog-clad feet wet and stayed in the wading pool until they were in their thirties at least. Now, it is easier to skip a step or two, with younger culinary school graduates taking on more responsibilities in a system that is set up to become more fluid than rigid, in order to keep up with the times. 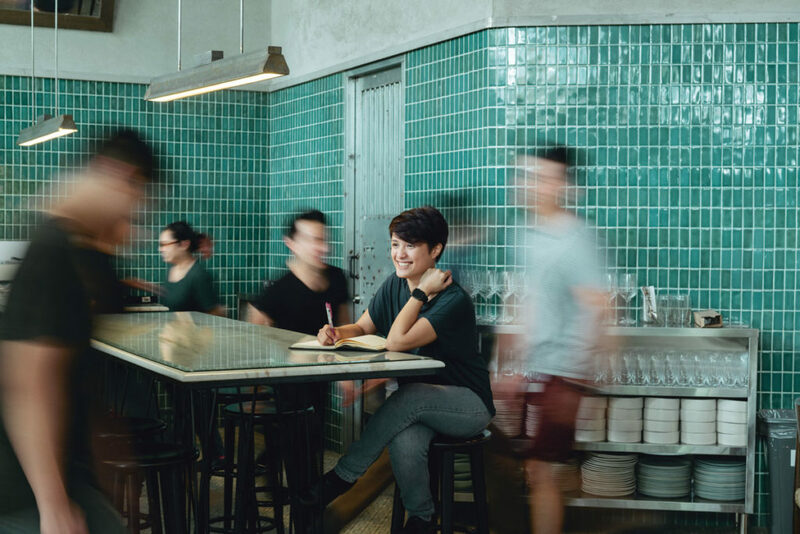 Several factors can be attributed to this sea change—there is an F&B boom, where new restaurants are sprouting up all over the metro, so all gaps need to be filled with eager young minds and nimble hands. There are more culinary schools too, and their grads go out in the world armed with industry knowledge that took the older chefs a stint of studying abroad or apprenticing with the local masters for a longer time before they became worthy of their toques. Does the rise of the new guard have an impact on the industry? 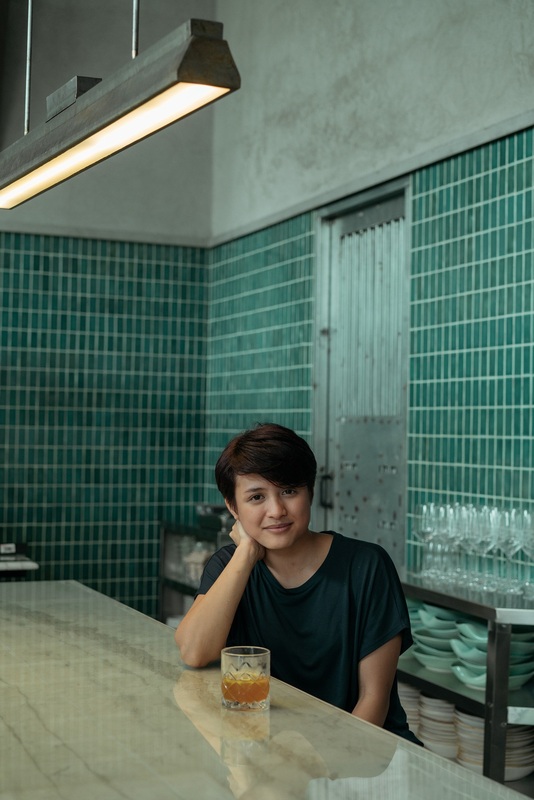 It’s a largely positive one, we are told by the interviewees and their employers, as it helps bring out fresh ideas to a growing clamor for dishes that are imaginative and restaurants that can make local dining concepts more competitive with their global counterparts. 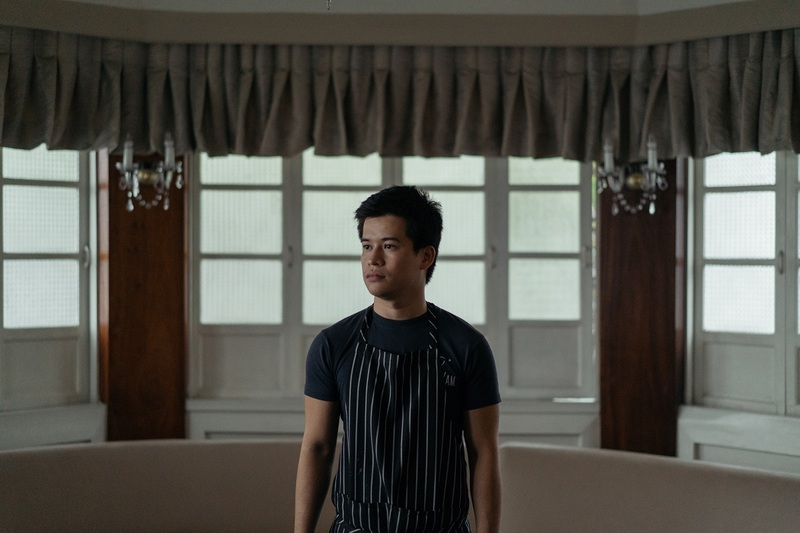 Raphael Cristobal, head chef at Purple Yam Malate, has the makings of a celebrity chef. The 25-year-old is good-looking, with an easy smile and a rather self-deprecating sense of humor. 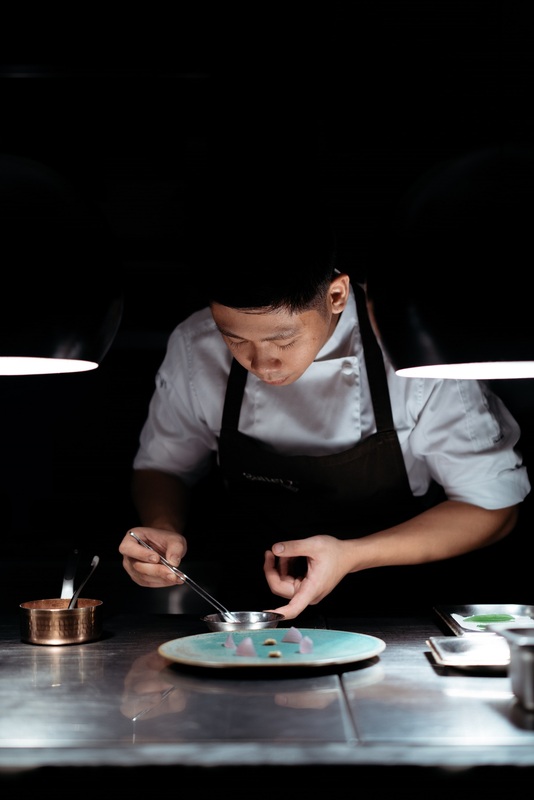 A graduate of culinary studies at the De La Salle College of St. Benilde, he worked for a bunch of shops that showed little of what he is really capable of, from a restaurant in Michigan in the US to a short-lived joint he and his cousin set up in the south. Then came the gig that finally showed off his stripes. However casual it was, he understood the responsibility that he took on, and handled it with a great amount of Filipino pride. “When they interviewed us, they explained what they were planning to do at Purple Yam. It is about locally sourced ingredients, which is very good to know, because even when I was in culinary school, I was already thinking of focusing on local cuisine,” he explains. He has been head chef for a year and a half now, taking over when Galvez left. Cristobal talks about his responsibilities. “We work by reservation, which is easier, but also a bit hard in a way. I personally do the marketing in the morning, and I like it because I know how to handle the inventory. 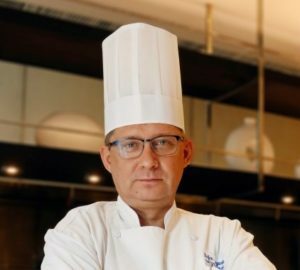 I also cook, because we are not that busy in the office.” He also talks about cleaning up and washing pots and pans alongside the rest of the staff. “Ayaw ko ng puro utos lang,” he quips. It was quite amusing to discover that the sous chef for a restaurant named Hey Handsome is a young lady whose soft, cheery voice belies her authority. “In college, I didn’t know what course to take, so I went for HRM focusing on the culinary track,” says Queenee Villar, 23. She went for an internship abroad, and was invited to work there, but she missed home and the millennial in her had doubts. “Is this really life?” she pondered. She went home to check out what was new and was disillusioned once more. “The hotel I worked in took me as a trainee, then extended my contract but did not pay me wages.” It was a good thing that she eventually found her way to Your Local, the restaurant concept under the same group as Hey Handsome. When she was promoted to sous chef, she was surprised and hesitant. “I asked myself if I really deserved the promotion.” This strengthened her resolve not to let her boss down. Her age and gender may have raised eyebrows, but she quickly proved to be worth her salt. Her workday chalks up long hours and she sometimes gets by on four hours of sleep. When it comes to managing people older than she is, Villar reminds herself of what her dad advised: “Think of them as your children. Kung paano kami sa iyo, that’s how you should be with them.” This leads her to finding a compromise with people her senior and putting herself in their shoes. 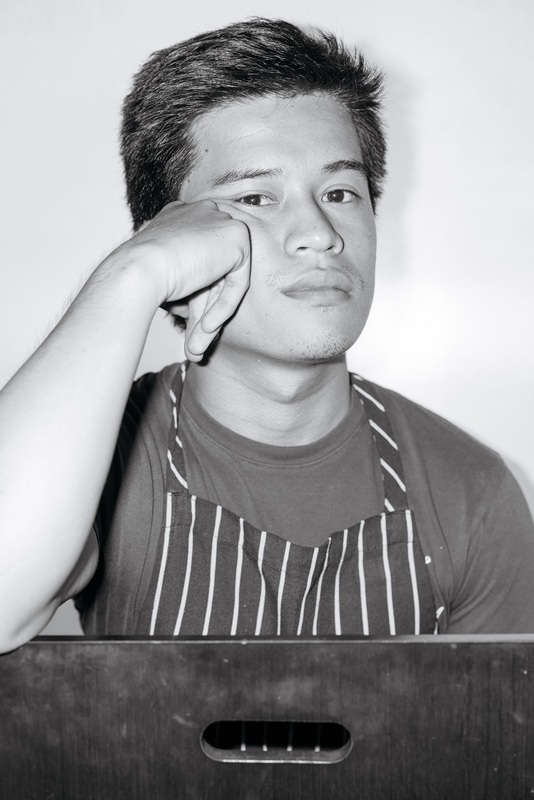 Everything about Toyo Eatery’s 25-year-old sous chef John Paul “JP” Cruz seems intense. One would swear that the lean and long-haired young man looks like he belongs in a sepia-colored celluloid world. This is probably one of the reasons why he fits in so well with the concept of the restaurant he works for, which has an edgy appeal to its Filipino cuisine. 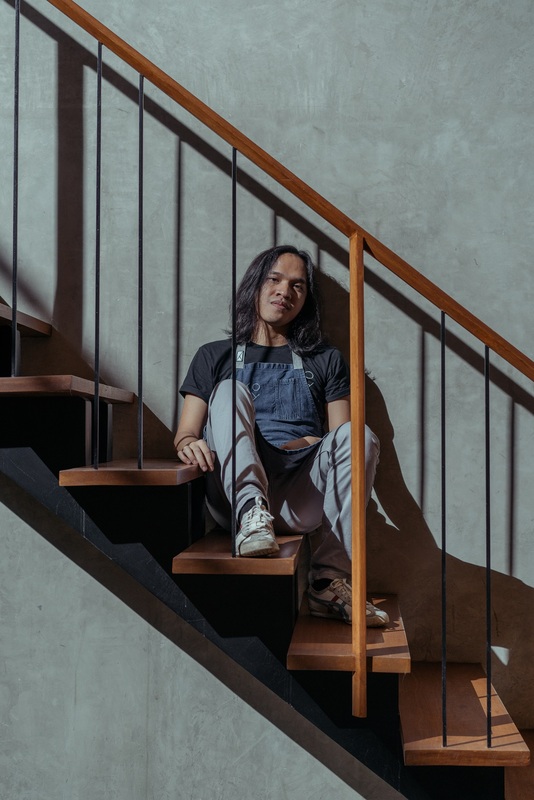 The ISCAHM grad first started out in hotel kitchens and was invited by former schoolmate Jordy Navarra to join his first concept, Black Sheep. 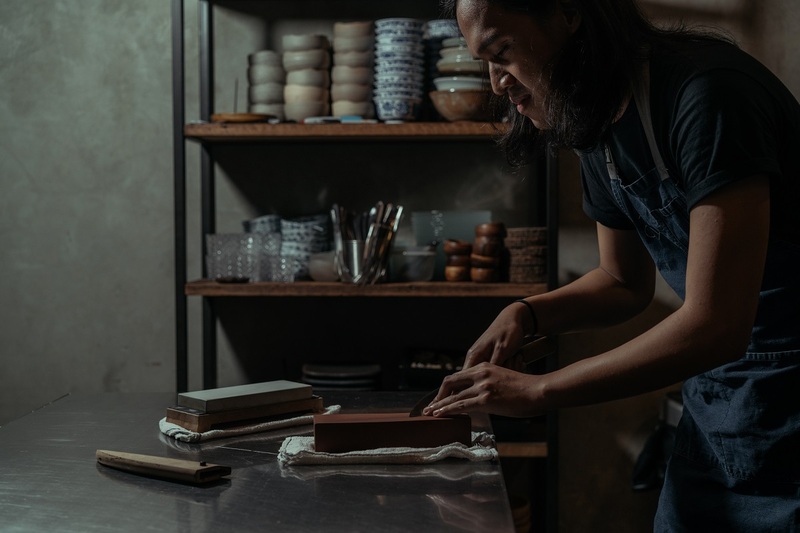 He says that since the team basically transferred to Toyo Eatery, there was not much pressure on him because they had already built a solid foundation. At the age of 24, Carlos Villaflor of Vask is already seasoned. 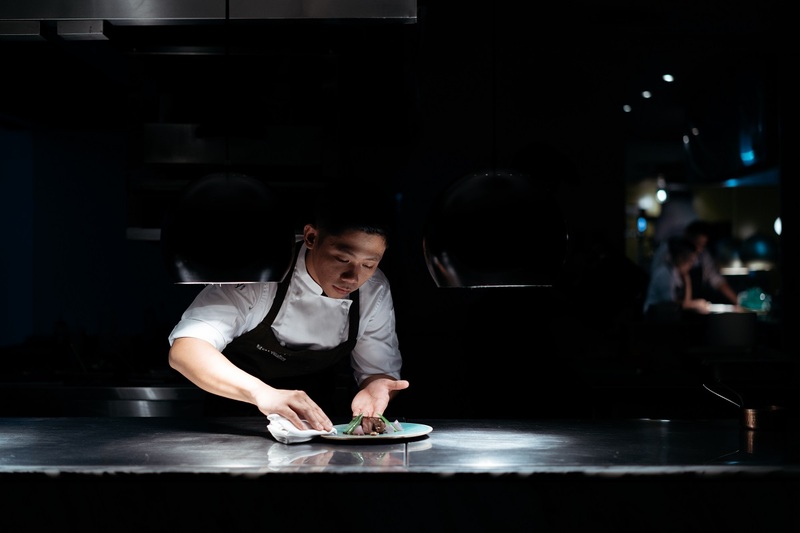 His movements are precise and the quiet intensity with which he runs the busy kitchen befits his stature as sous chef in one of the city’s best restaurants. Villaflor doesn’t deny that his job was daunting since he was only 22 when he got promoted and some of the other staff were already in their 30s and 40s. “But I learned not to mind that because I made it a point to come to work and prove to them why I am in this position. I am also lucky that everyone here has a good attitude and we were able to create a good atmosphere. “I do get burned out from time to time but my dad advised me to learn to rest. I have learned to ask chef Chele for some time off,” he smiles. His youth did come in handy when he was given an opportunity to study in Spain for one and a half months. “Chef Chele felt that since I was going to be running the kitchen that I should be able to experience how he was trained before. 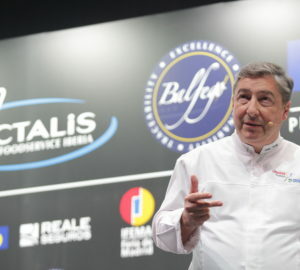 I also went there to gather new and creative techniques.” He recalls being shuttled between towns, tracing his boss’ roots from Juan Mari Arzak to Mugaritz, and in Santander, Gonzalez’ hometown where he had to prepare a collaboration dinner for 40 people. Does food plagiarism actually exist? How do 5-star hotels earn their rating?